Two boxers spar in a gym. Scoreganics' "Poison Chalice" plays as these athletic men challenge each other on the mat. The feisty soundtrack might even make you want to get a bit of the action yourself! 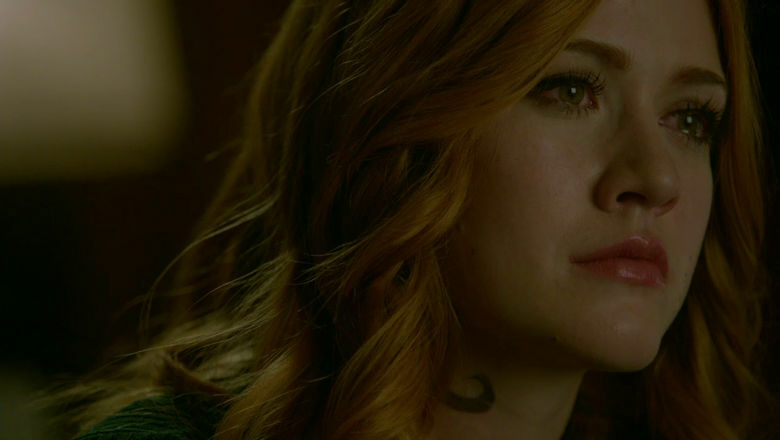 After her confrontation with Alec, Clary is feeling very vulnerable. We hear "Bird" by Billie Marten playing softly in the background as Izzy comforts her friend. Relive this beautiful friendship moment by clicking here! 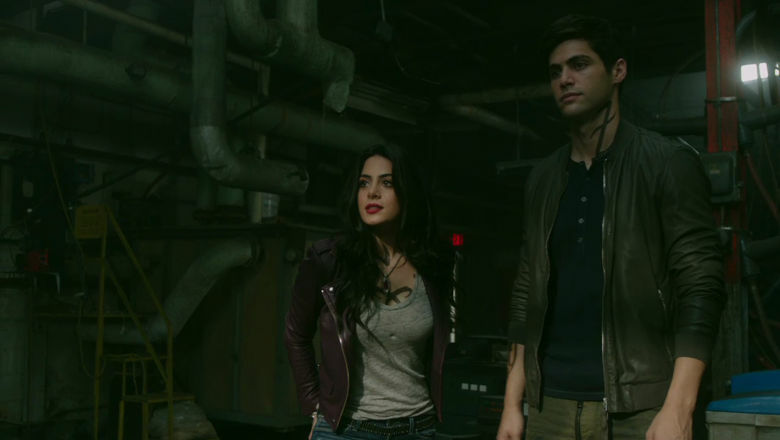 The Lightwood siblings team up to lay a trap for the Circle members that have been recruiting new Shadowhunters from dojos and gyms. Izzy takes on one of the toughest fighters while "Battle Sirens" by Knife Party & Tom Morello creates an intense atmosphere. Get in the fighting spirit by clicking here! We hear Martin Gibson's "Sitar Source" as the duo arrive in India on the hunt for Camille. 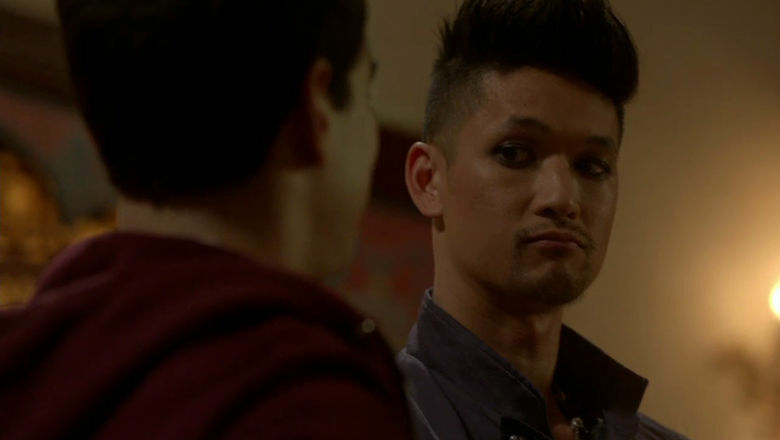 Although they can't find the sultry Vampire herself, they don't leave empty-handed. 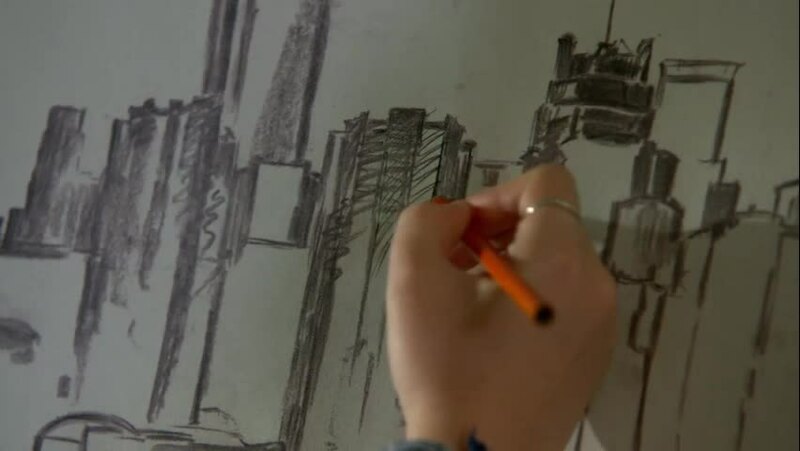 Our girl reconnects with her artistic side while the beautiful "Save Me" by Majik plays softly in the background. Get inspired by clicking here! Did these songs give you some serious feels? Tell us your favorite tune in the comments!